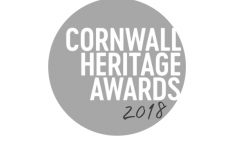 Each week we are highlighting the fantastic work created within museums and heritage organisations across Cornwall. This week we are focusing on the Best Project on a Budget 2018. 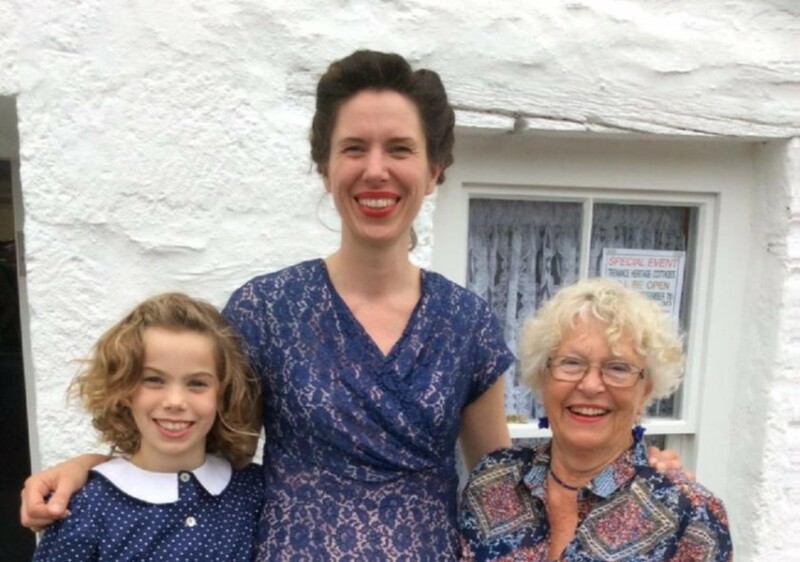 The museum worked with Story Republic to create a living history performance based on the true story of cottage resident Mary Isabelle Pearce who in 1940 housed 10 yr old London evacuee Mavis and her Mother Kitty Ferney for 6 years. The audience were amazed to discover and meet in person the real Mavis Hagger who was sitting amongst the audience brought history to life. 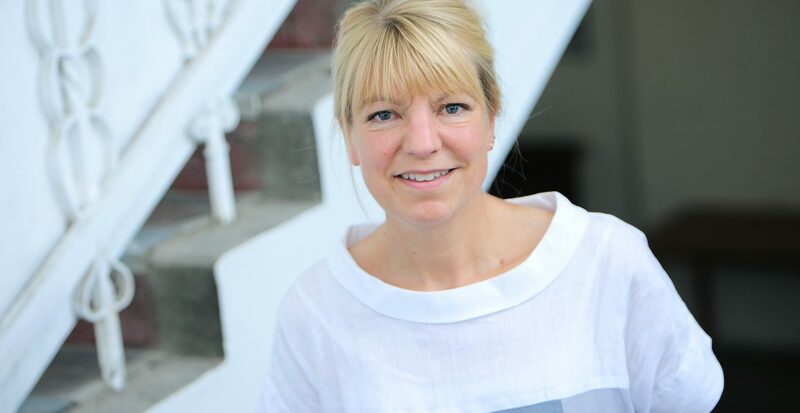 The project created a multi-sensory and engaging learning experience for a large audience. 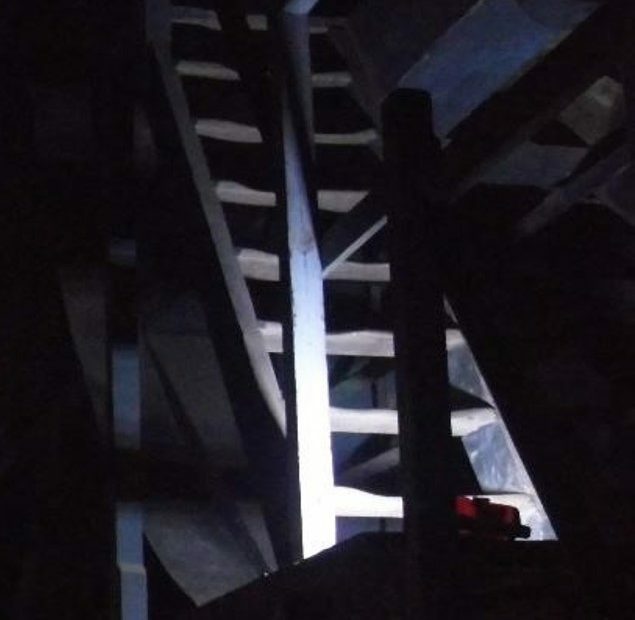 The Torch Lit Miner’s Treasure Hunt was created as part of the King Edward Mine Science, Technology, Engineering and Maths workshop programme, but it’s popularity soon meant the museum was offering it to all. A candle-lit trail leads the miners outside the buildings to the museum door and inside to discover clues that were resolved at the end. Participants have been thrilled by the experience and it’s brought new audiences to the museum. 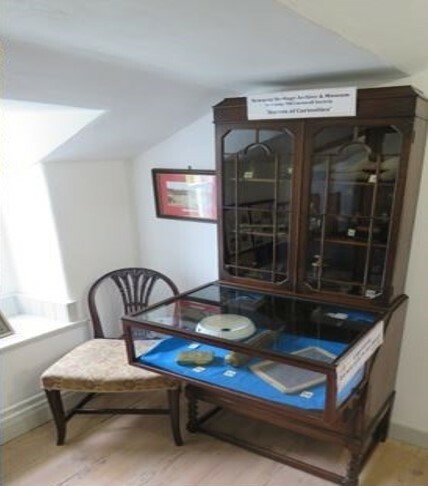 Newquay Heritage Archive and Museum created a museum room that was designed to fit the period of the house by renovating old furniture and creating a display from the museum collection about the history and heritage of Newquay. The exhibition provides the historical context that helps visitors understand life in Newquay at the time the cottages were inhabited, perfectly complementing the period room displays.